All right! Back in the snow and cold, and readreadreadreading. I don't even know if I should keep Jude the Obscure on here or not. Just thinking about picking it up depresses me. I should just do a band-aid read and get it over with. 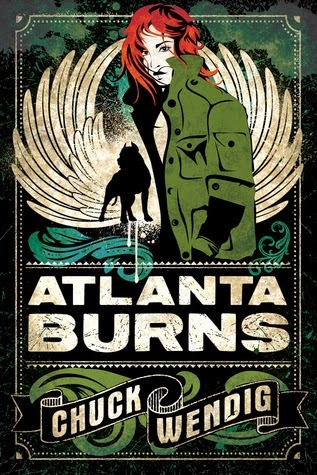 I am 6% away from the end of Atlanta Burns by Chuck Wendig and WOW. I really need to go finish Blackbirds. 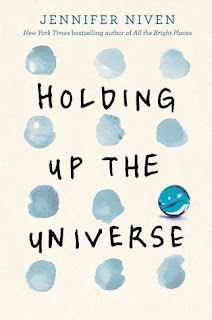 I love Wendig's blog and Twitter, and this book is amazing. 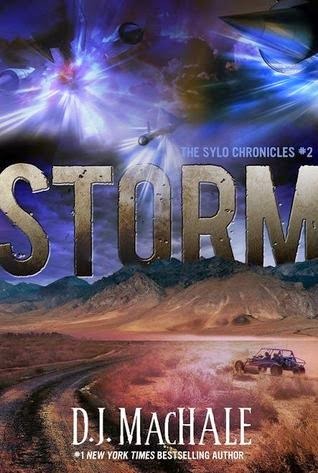 Evidently it's a compilation of two novellas, previously published under different titles. Please please please write more of these, Mr. Wendig. Regrettably, I left D.J. MacHale's Storm on my work desk while I was gone, so I'm behind. Rats. 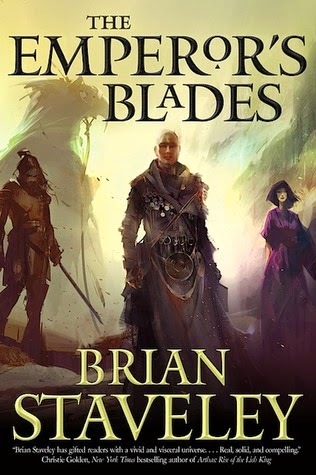 I started The Emperor's Blades by Brian Staveley on the plane flight down, and it's surprisingly good. Not as good as Half A King, but in a similar vein. Nice fantasy intrigue. 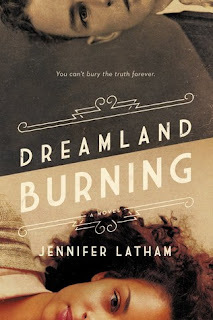 I kept this brief because I have to go finish Atlanta Burns now.